To mark the centenary of the founding of the Bauhaus, this exhibition opens up a dialogue between contemporary art and the photographic avant-garde of the 1930s. The Bauhaus is not just a key figure in the history of twentieth-century design and art, but also of photography. How are the innovations that were made then still influencing the evolution of the visual language of today’s photography and contemporary aesthetic concepts? What role does the photographic avant-garde of circa 1930 play for contemporary artists? This exhibition juxtaposes works by artists such as László Moholy-Nagy, Lucia Moholy, Man Ray, Jan Tschichold, Hedda Walther, Florence Henri, Hans Robertson and Erich Consemüller with groups of works by Thomas Ruff, Dominique Teufen, Daniel T. Braun, Wolfgang Tillmans, Doug Fogelson, Max de Esteban, Viviane Sassen, Stephanie Seufert, Kris Scholz, Taiyo Onorato & Nico Krebs, Antje Hanebeck and Douglas Gordon. The historical reference point of the exhibition is the Werkbund exhibition Film and Photo, which was shown in Stuttgart, Berlin and Zurich, among other locations in 1929/30. The Berlin leg was put together by the Kunstbibliothek. The Hungarian artist László Moholy-Nagy (1895–1946), who had already made a name for himself with his experimental photographic works, curated one room on the history of photography, and one on the future. The Bauhaus artist was interested in conducting a systematic investigation of Neues Sehen (New Vision) in photography. The historical exhibition, which functioned as a kind of manifesto, intervening in the debates of the time around the position of photography in the hierarchy of art, is reconstructed virtually with over 300 exhibits. Additionally, there will be a recreation of part of the Berlin exhibition. 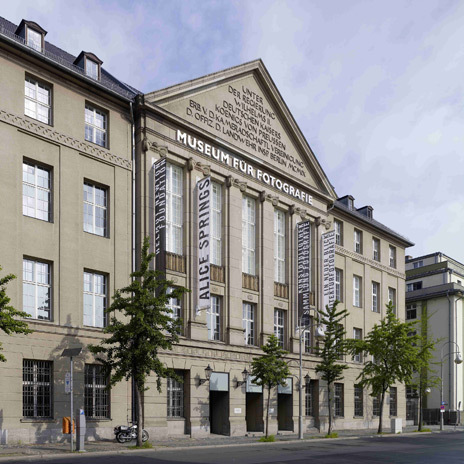 The reconstruction of the original exhibition design will be complemented by numerous vintage prints from the holdings of the Kunstbibliothek and a presentation of films from the 1920s. In combination with photographic works by contemporary artists, the exhibition opens up a dialogue between this historical event and the present moment. Students from the design department at the Darmstadt University of Applied Sciences and the faculty of design at Nuremberg Tech offer a glimpse into the future, presenting their own forward-looking designs, which also incorporate digital media. 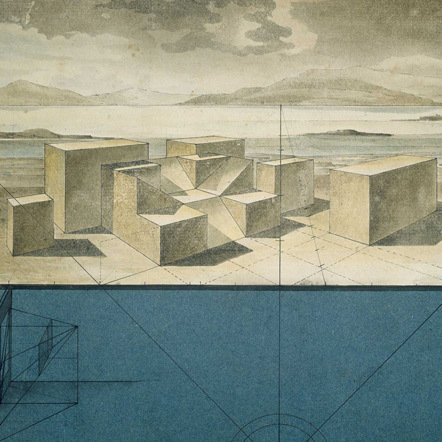 The show is part of the centenary programme 100 Years of the Bauhaus. A special exhibition by the Kunstbibliothek – Staatliche Museen zu Berlin, in cooperation with the NRW-Forum Düsseldorf and Kunsthalle Darmstadt, supported by the Federal Cultural Foundation’s Bauhaus Today Fund, the NRW-Forum Düsseldorf, the Hessen State Ministry for Higher Education, Research and the Arts, and the Darmstadt University of Applied Sciences.